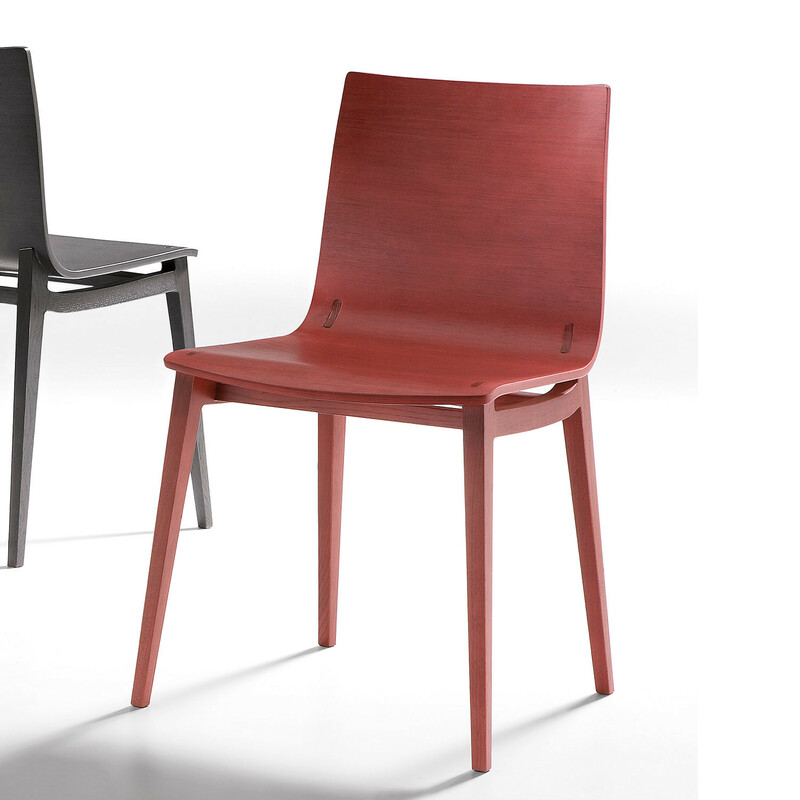 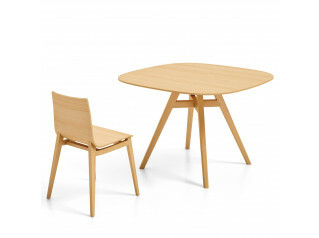 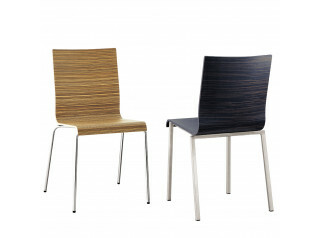 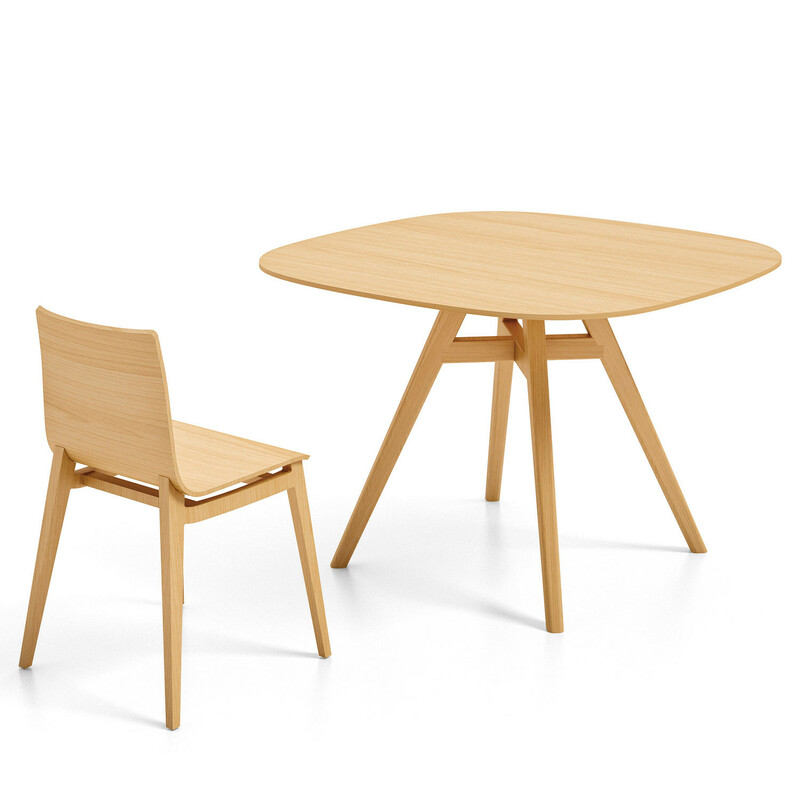 Emma Chair is a contemporary wooden cafe chair, which is part of the Emma furniture series for office breakout areas. 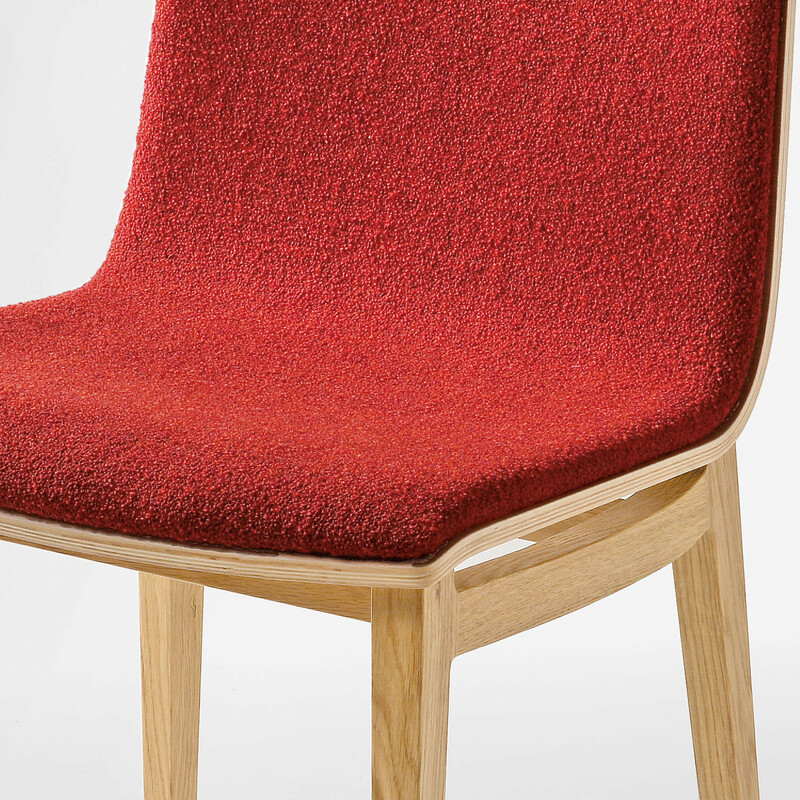 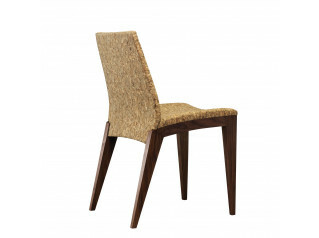 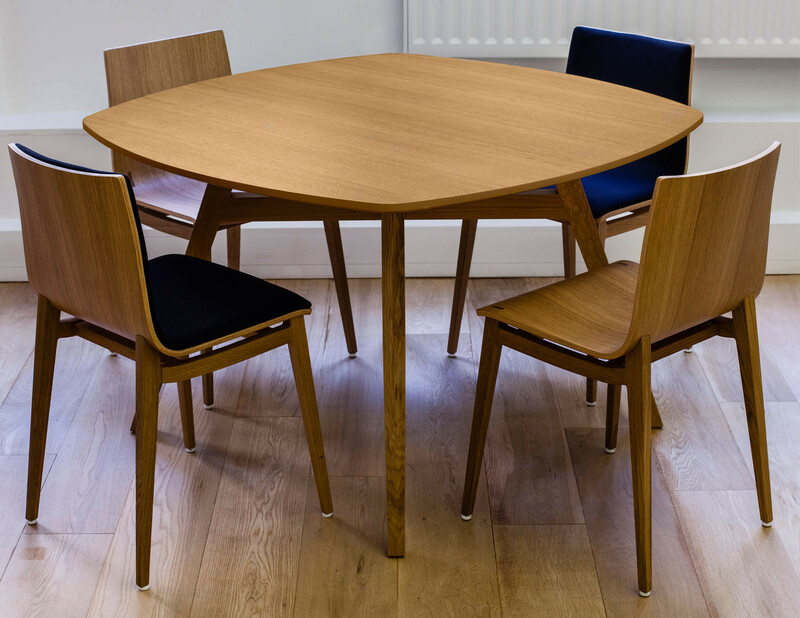 Emma Wooden Dining Chair sits on 4 solid oak or beech legs and provides the option of a upholstered or plywood seat shell, with padded backrest for additional comfort. 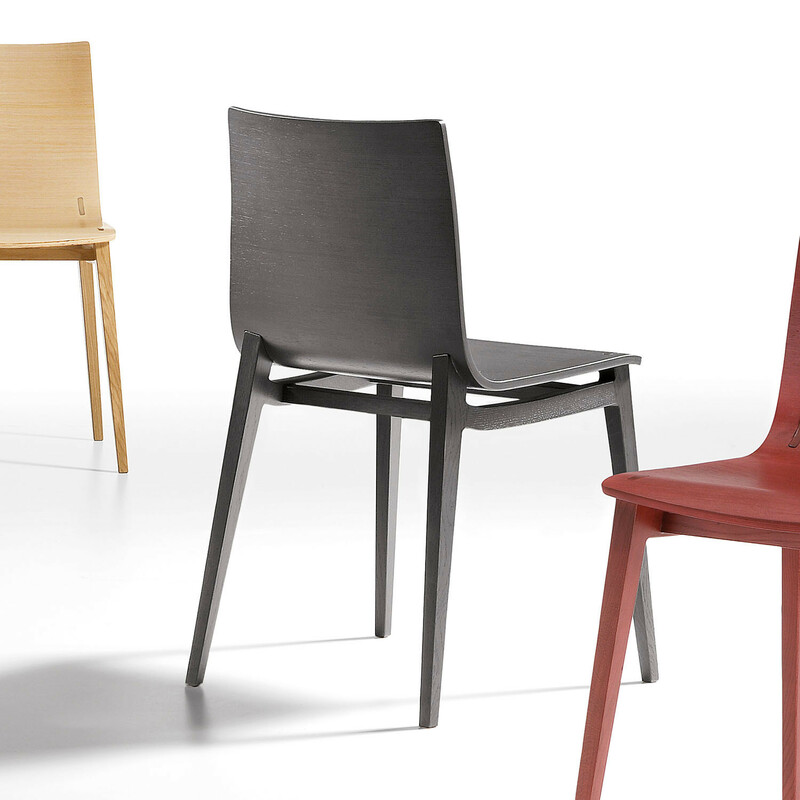 Add some elegance to your office canteen, dining area or breakout spaces with Connection Emma Chair. 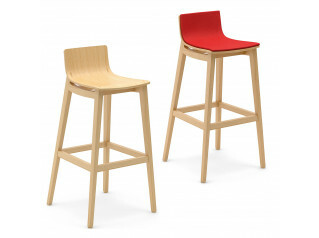 Emma Table and Emma Bar Stool are also available. 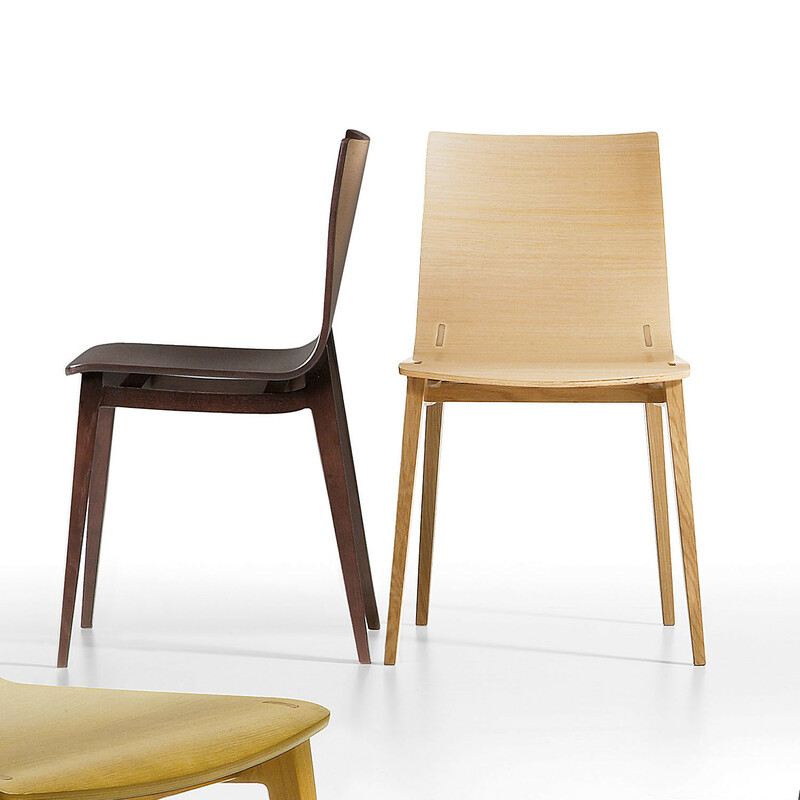 Please see the additional product options below. 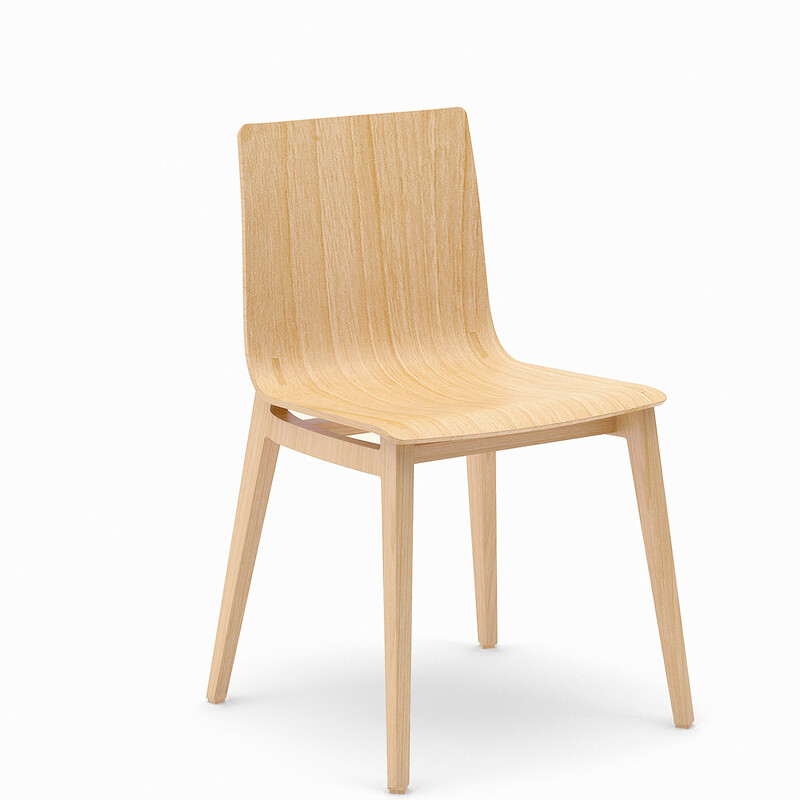 You are requesting a price for the "Emma Chair"
To create a new project and add "Emma Chair" to it please click the button below. 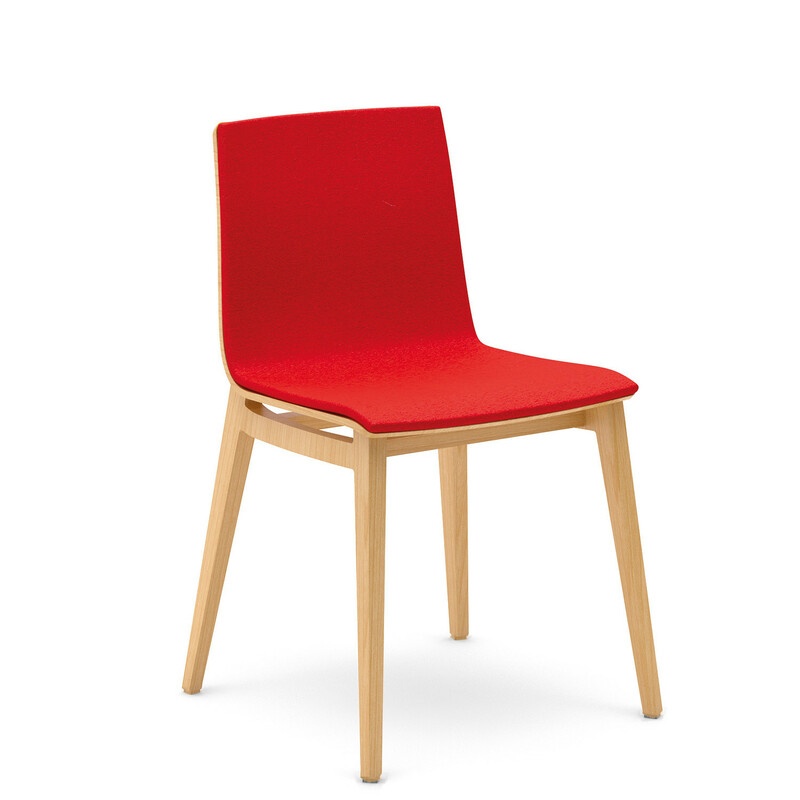 To add "Emma Chair" to an existing project please select below.